Wednesday, February 06, 2019 @ 6:00p.m. Tuesday, February 26, 2019 @ 6:00p.m. Saturday, June 22, 2019 @ 11:00a.m. Tuesday, July 16, 2019 @ 6:00p.m. Wednesday, August 07, 2019 @ 6:00p.m. Monday, August 26, 2019 @ 10:00a.m. Saturday, September 21, 2019 @ 11:00a.m. Wednesday, October 16, 2019 @ 6:00p.m. Wednesday, October 30, 2019 @ 6:00p.m. Thursday, November 21, 2019 @ 11:00a.m. Tuesday, December 03, 2019 @ 6:00p.m. Saturday, March 23, 2019 @ 11:00a.m. Monday, April 01, 2019 @ 6:30p.m. Monday, April 22, 2019 @ 5:00p.m. 8 year-old Domonick has an infectious smile. He is an avid Saints and Pelicans fan, as you can see here! His caregivers say that he likes watching football and basketball for a bit, and he is completely New Orleans! Though nonverbal, Domonick desires what most of us take for granted—a Forever Family and Home of His own. He will need loving, supportive parent(s) willing to go the extra mile to learn how to care for him and to meet his special needs. In return, you can look forward to the special bond that his current caregivers have with him—Love… For more information on adopting Domonick, please contact Tyra Mercadel, Wendy’s Wonderful Kids Recruiter; 225-229-7703 or Tyra.Mercadel.DCFS@LA.Gov. Carl who prefers to be called Matt, is an 15 year old handsome young man who is active and enjoys playing video games. He loves going on outings where he can experience new things. This 8th grader is progressing well in school with the help of his teachers and caregivers. Matt has a good appetite and is always ready to eat. Angel has chestnut brown hair and a pretty smile. She is very engaging and talkative. She is in the 6th grade and needs to be challenged. She loves art and drawing. Angel dreams of becoming a social worker when she grows up. She enjoys helping people. Angelis looking for a forever family who will love and care for her. Angel needs to be re-directed at times but she is a very loving and sweet child. Angel is very active 11 years old. Overall she is an amazing child with a lot of love to give. Are you that forever family for our Angel? Shawn is 14 years old and in the 8th grade. He is a handsome young man who takes pride in his attire as well as his gentlemanly ways. He recently made honor roll of the first time and was very proud of this accomplishment. Shawn is an active and inquisitive young guy. He enjoys playing sports, especially basketball and likes watching wresting matches on TV. Shawn's favorite subject is in school is Math and will challenger you with his knowledge base in this area. Shawn desires a forever home with two parents who enjoy sports as much as he does! 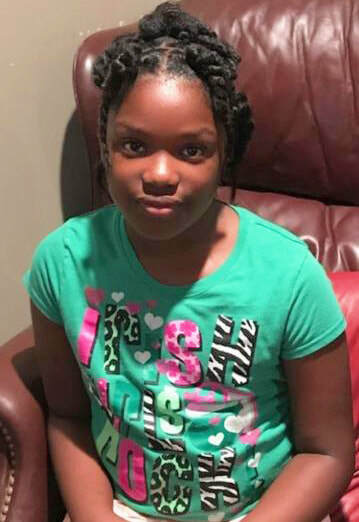 Sternisha is a cute little 9 year old girl with a personality who loves to laugh. If you are looking for a girls' day out, Sternisha is your girl. She likes getting her nails and her hair done. She is in regular education classes and earns good grades for the most part. She does lack motivation in some subject areas but she is a "hundred" in math. Sternisha has had disruptive behaviors at times; however with consistent structure in a nurturing environment, Sternisha will blossom. This young lady is looking for a forever family that will love and support her. ​Jade is a beautiful 12 year old African American female. She enjoys taking pictures, playing games, swimming, going on outings, playing on the computer and tablets. Jade loves being the center of attention and she loves affection. JWAUN is a handsome articulate young man who enjoys reading and history. I guess you have already figured it out that one of his favorite subjects in school is history and the other one is science. This very articulate you man verbally expresses himself well. Jwaun want his new adoptive family to know he loves cheese with his meatballs and spaghetti. Just like most active young men he enjoys playing football and baseball. This young man is looking for a forever family who is willing to love and care of him. He would love to have a family that is willing to support his love for history and science. 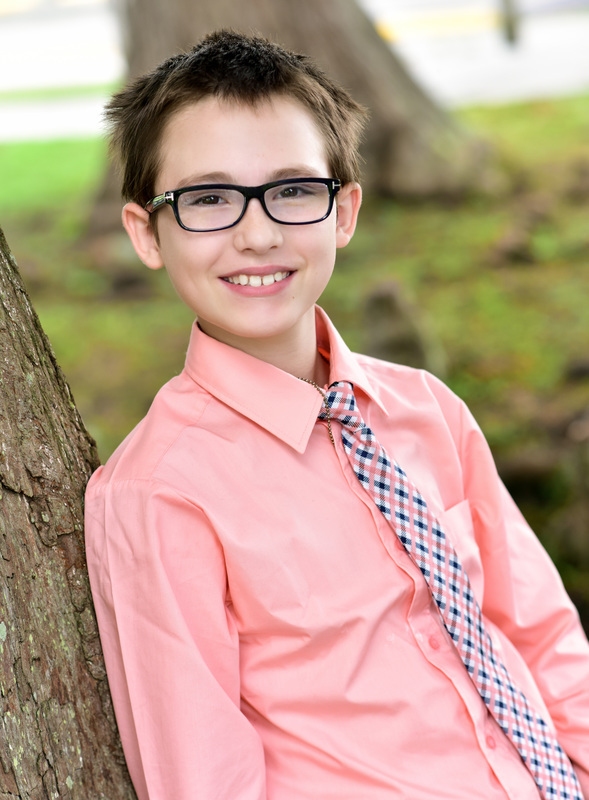 Mykle is a bright 5th grader whose favorite subject is reading. Mykle enjoys attending church and participating in the youth activities there. This youngster has fun riding his bike, playing electronic games, and eating. His favorite foods include oatmeal, waffles, hotdogs, ribs, and pork chops. Yes, he is a "lover" of good food! Mykle wants to be paleontologist.